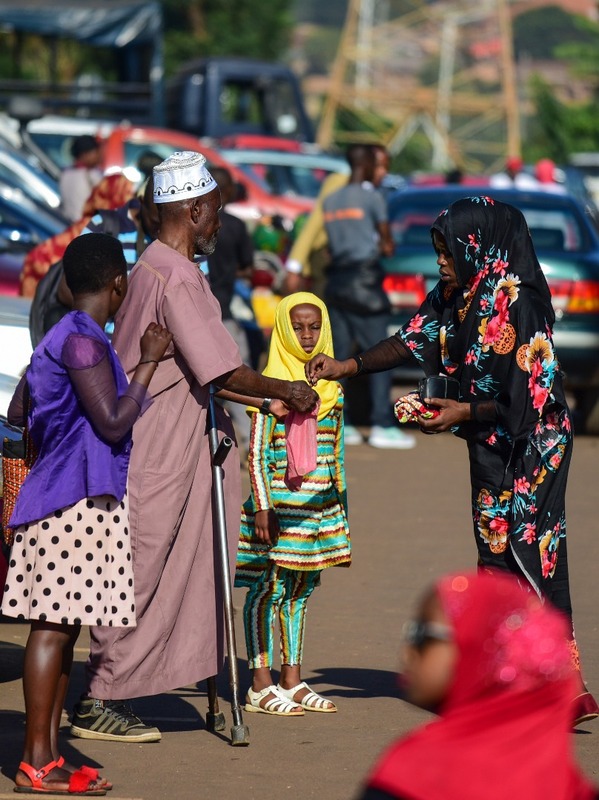 Rwandan Muslims have joined the global community to celebrate Eid-El- Fitr, an important religious holiday celebrated by Muslims worldwide that marks the end of Ramadan, the Islamic holy month of fasting. 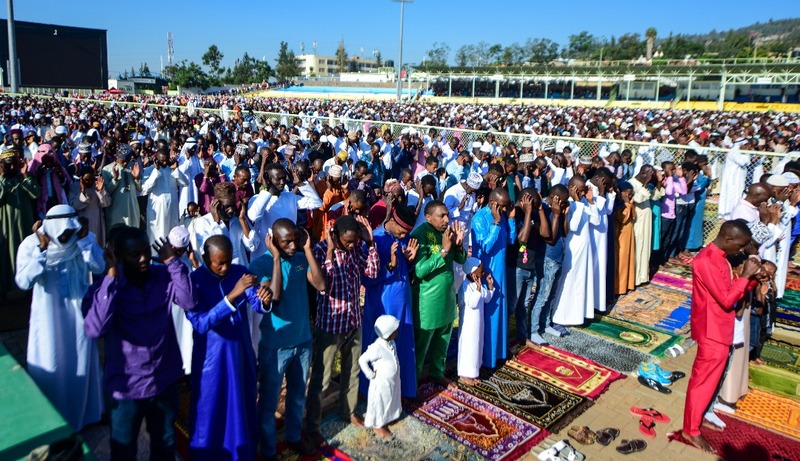 The Muslim community gathered at different venues in Kigali city and across the country for the Eid prayers. 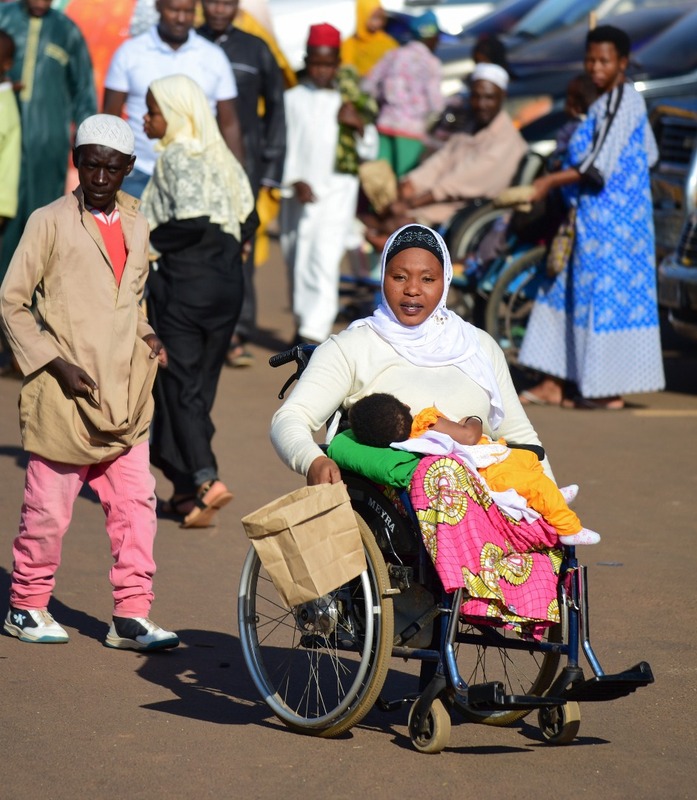 According to the Muslim rituals, as an obligatory act of charity, money and various items are given to the poor and the needy before performing the ‘Eid prayers early morning. 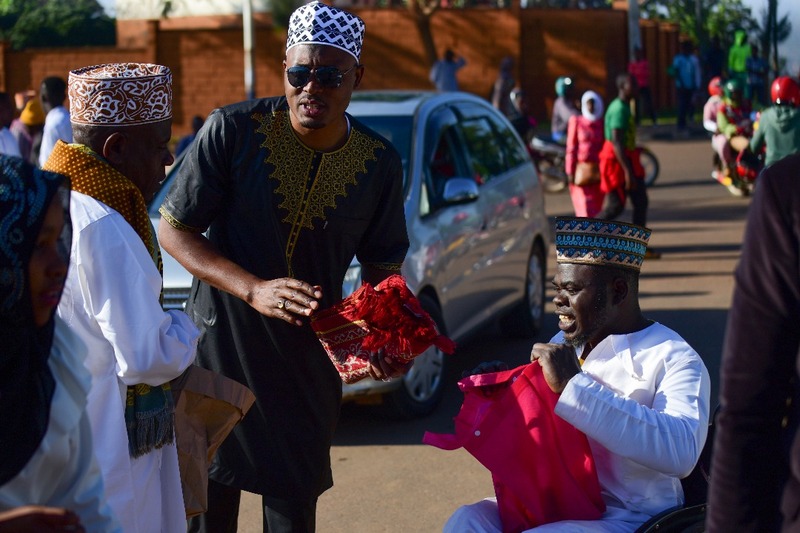 According to the lens of our camera, indeed the celebrations have put a smile on the faces of the needy. 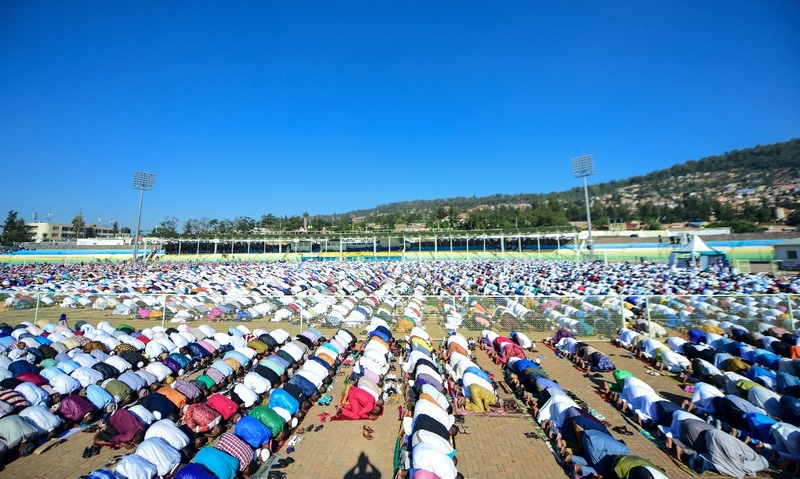 The Eid prayers and all its components is followed by sharing in families. 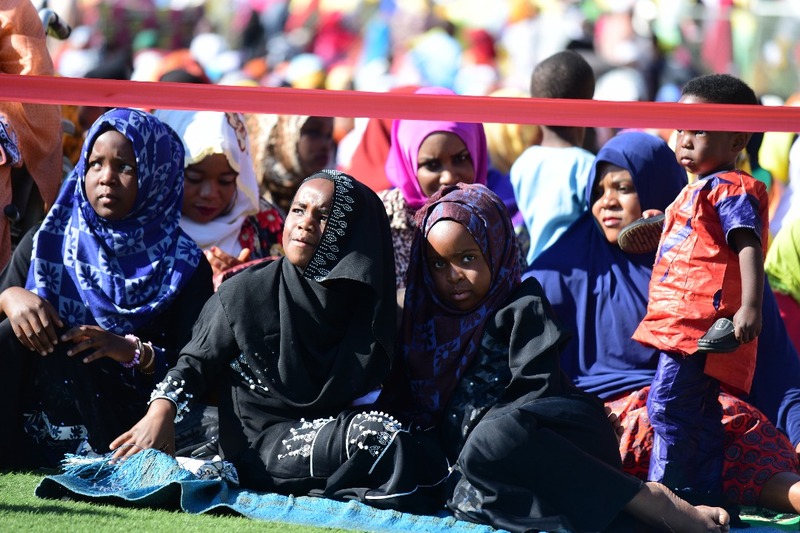 Muslims visit their relatives, friends and acquaintances or hold large communal celebrations in homes, community centres or rented halls. 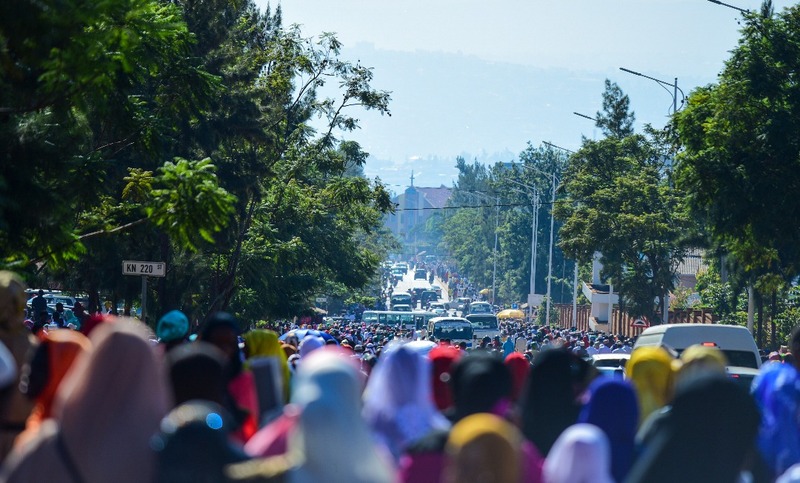 The Muslims in Rwanda are known to have the best cuisine on Eid-El-Fitr, and, fortunately, they open wide their gates for everyone to come and enjoy. 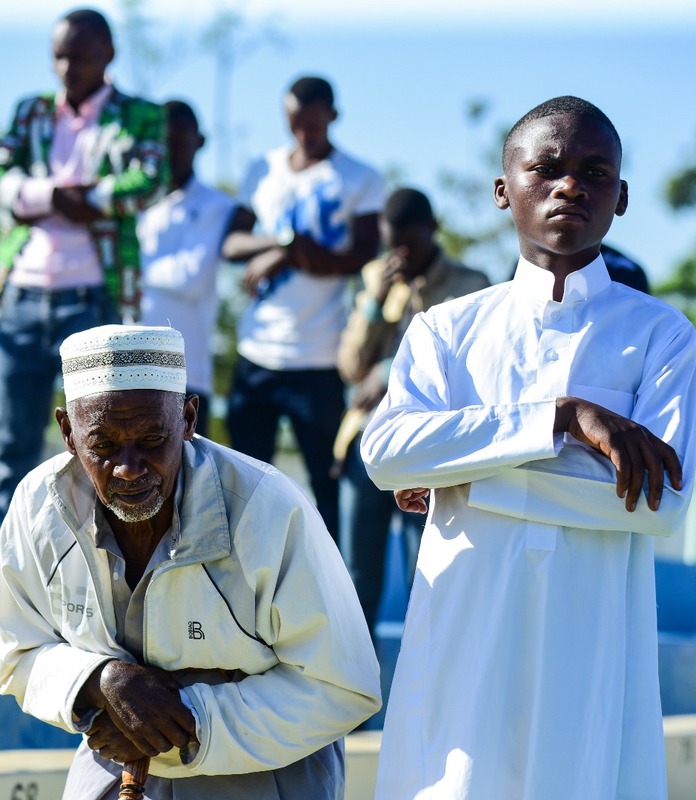 Our lenses also caught Muslims in their best attires. 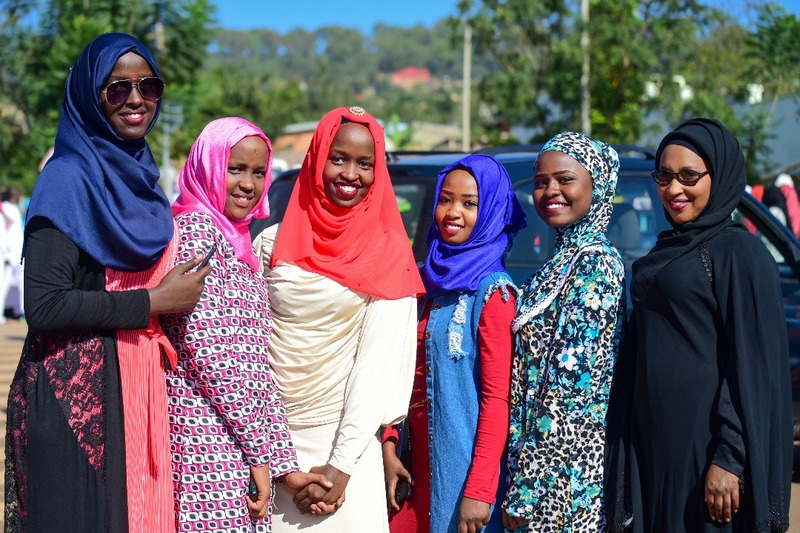 Men, women and children put out the best from their wardrobes. 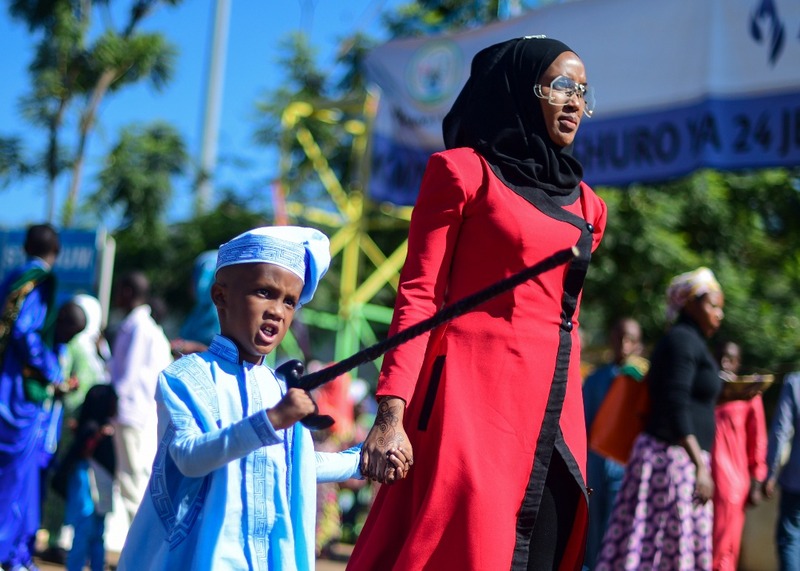 It is a celebration where everyone is happy, where the Muslims create happiness around them and with the social media era, they take selfie(s) to make it a memorable event.